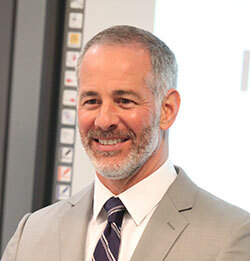 Dr. Ross Scalese, Associate Professor of Medicine at the University of Miami Miller School of Medicine and Director of Educational Technology at the Gordon Center for Research in Medical Education, will be delivering the second module of the Clinical Simulation Diploma to our 22 participants from the LAU health schools as well as for other Lebanese schools of medicine. This module introduces participants to the practical strategies related to planning, designing and delivering simulation-based learning in their own institutions. 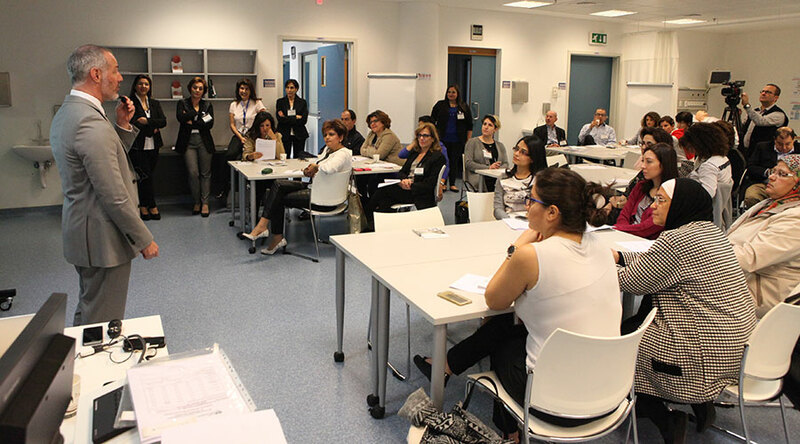 Dr. Scalese is well known to Lebanese educators since he delivered workshops about simulation-based education during the second international medical education conference organized by LAU’s Gilbert and Rose-Marie Chagoury School of Medicine in November 2015.